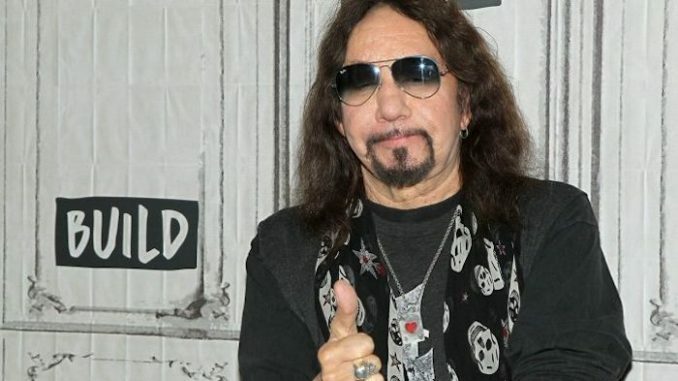 American citizens should support President Trump’s America First policies or leave the US and move to another country, according to KISS guitarist Ace Frehley. Appearing on the Juliet: Unexpected podcast, the 67-year-old rock star said he usually avoids discussing politics in public but he can no longer contain his anger about people who blindly “jump on the bandwagon” against President Trump. Frehley then argued that whether people love or hate President Trump, they should “get behind” him for the sake of the country. 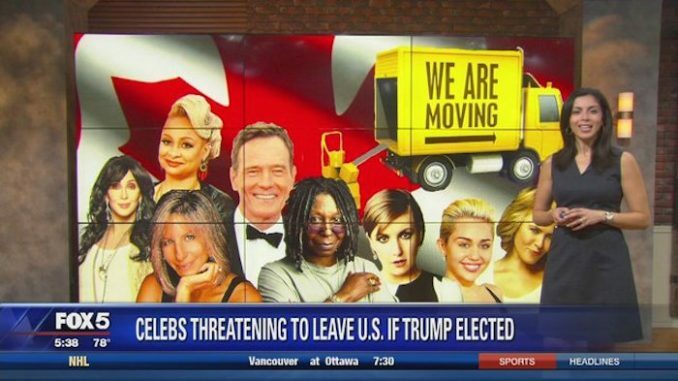 Dozens of celebrities promised to quit America for “greener pastures” overseas if Trump was elected — so far zero of them have followed through. Since even before the presidential primaries began, the idea of a Donald Trump presidency made liberal celebrities threaten they would leave the US if it happened. Barbara Streisand, Miley Cyrus, Lena Dunham, Cher, Whoopi Goldberg, Chelsea Handler, George Clooney… the list of celebrities who promised to leave — but haven’t — goes on and on. Typical liberals. Full of hot air, lies and empty promises.